SABC board chairman Ben Ngubane and his deputy, Thami ka Plaatjie, have resigned, the public broadcaster reported on Monday morning. SABC radio news quoted communications spokesman Siya Qoza as saying President Jacob Zuma needed to decide whether to accept the resignations or not. On 26 February, the broadcaster announced that the acting chief operating officer Hlaudi Motsoeneng had been “released from his duties”. It said that Mike Siluma, a veteran journalist and head of radio news and current affairs, had been appointed to the acting position. But shortly after that, Ngubane was quoted in a newspaper report as saying that Motsoeneng had been reinstated. He said this decision had been made by ka Plaatjie. 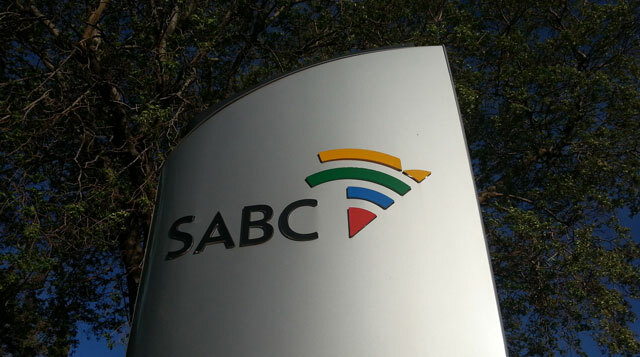 This prompted the SABC board to issue a media statement saying that the report was “regrettable as neither the chairman nor the deputy chairman nor both have the power or authority to unilaterally change a board”. The SABC board also said it would seek clarity from Ngubane and Plaatjie regarding the newspaper report.